Nectifirm proven technology for firming the appearance of the neck. 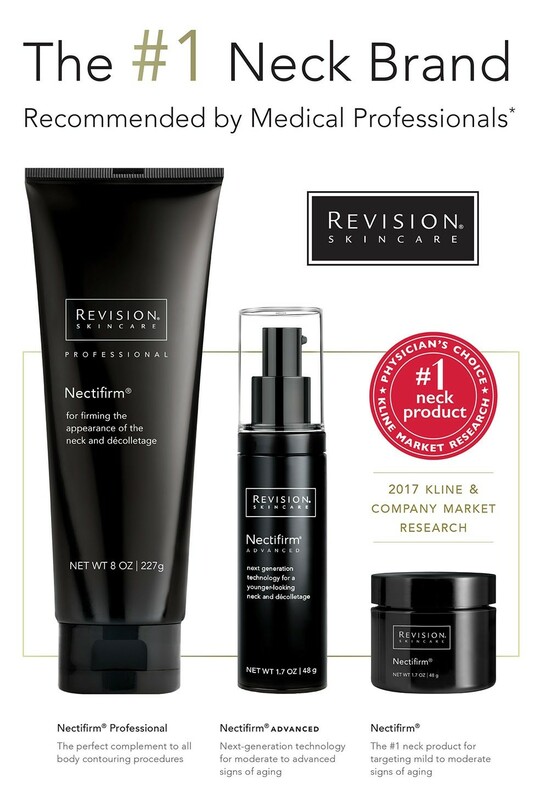 This cream contains plant extracts, antioxidants and biotechnological blends that work cohesively to create a smoother, younger-looking neck. Nectifirm will help the skin appear more firm and lifted and lessens the look of fine lines and wrinkles.